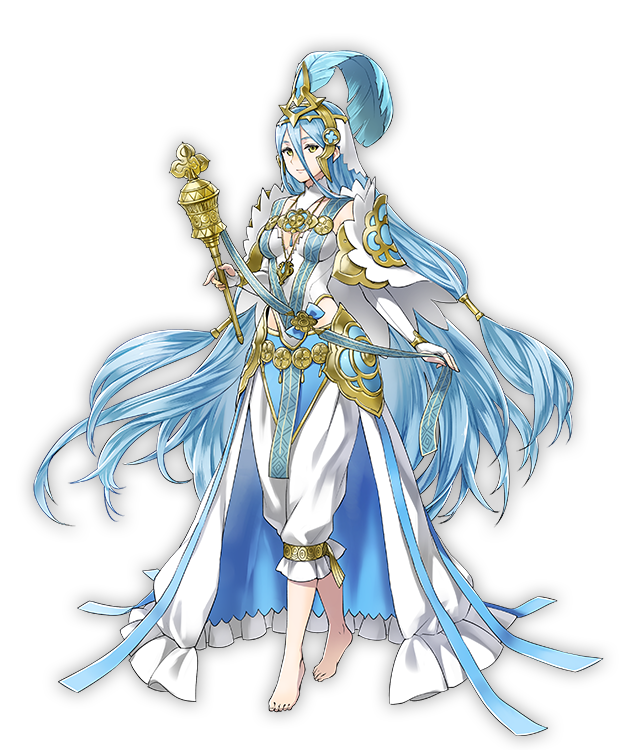 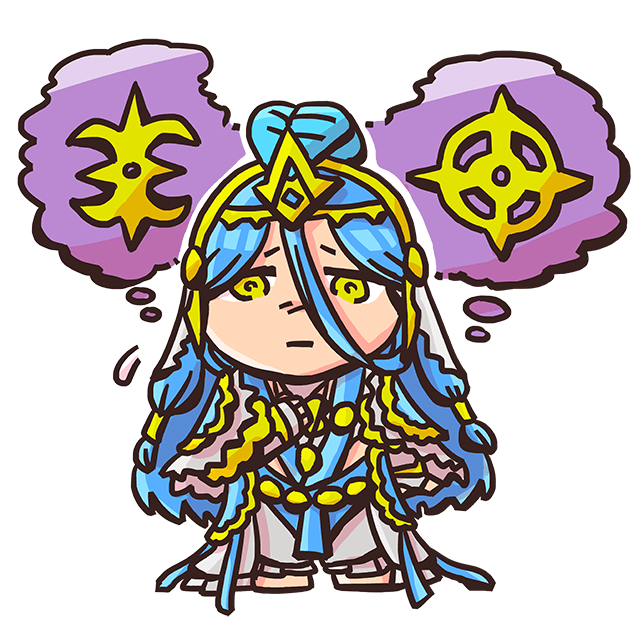 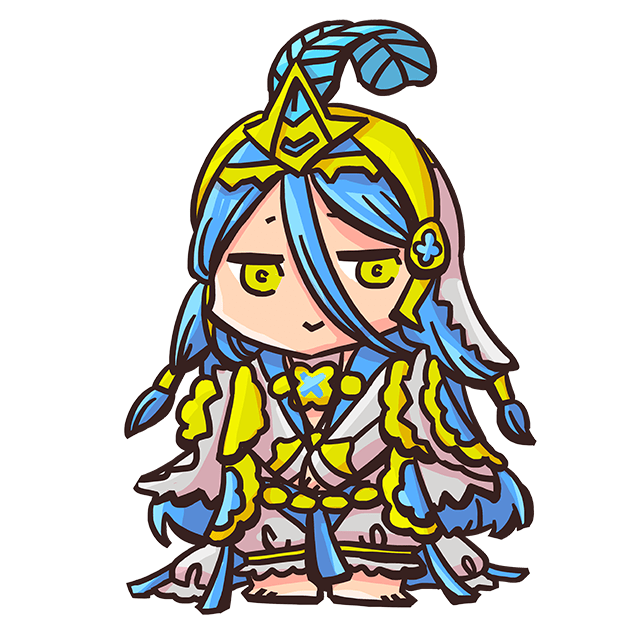 Azura’s a princess of Nohr, but as a result of…certain events, she was brought up in Hoshido and treated as their princess. 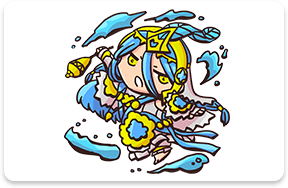 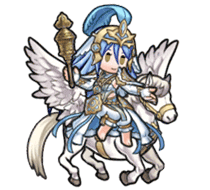 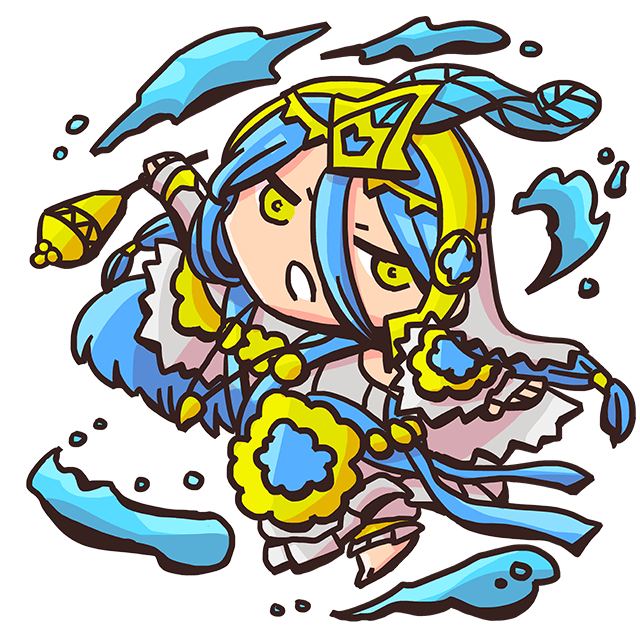 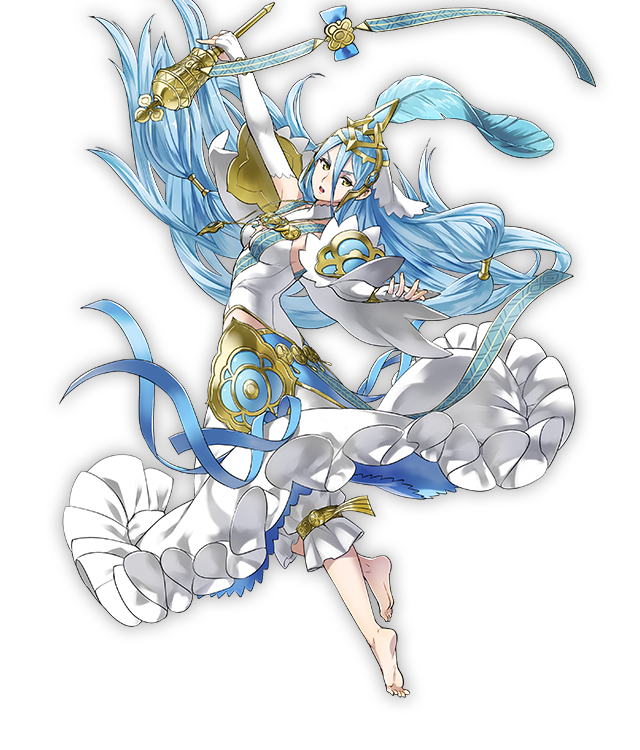 Azura may look delicate and mysterious, but don’t let that fool you—her spirit’s stronger than steel, and she’s been through many trials and tribulations. 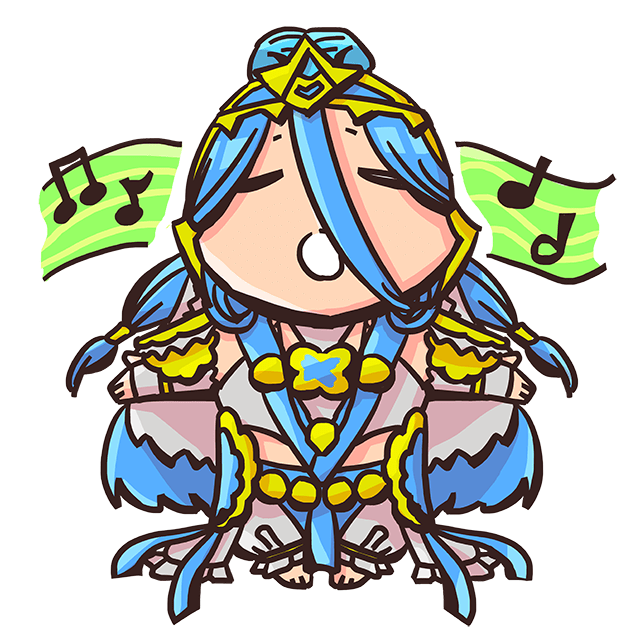 Her talents as a songstress have to be heard to be believed. 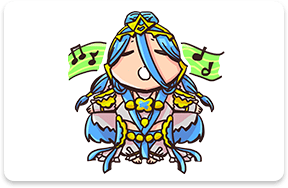 Her song can bring the light of hope to even the most brutal of battlefields. 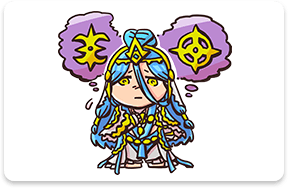 Fate has had a lot in store for Azura during her hectic time in Hoshido, Nohr, and Valla. 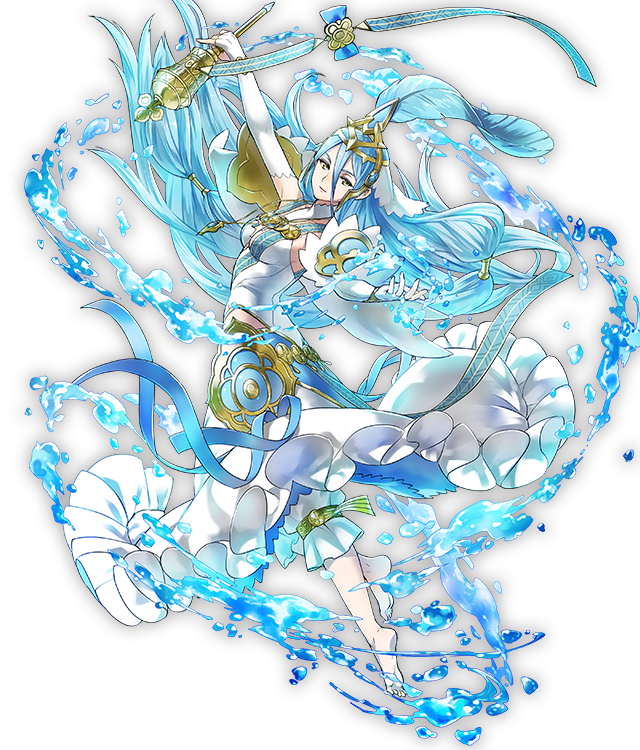 Don’t miss your chance to hear how her life is reflected in her singing! 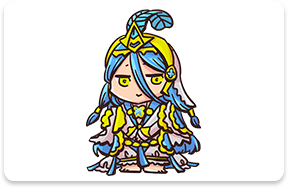 A member of royalty who was said to have been born in Hoshido and raised in Nohr. 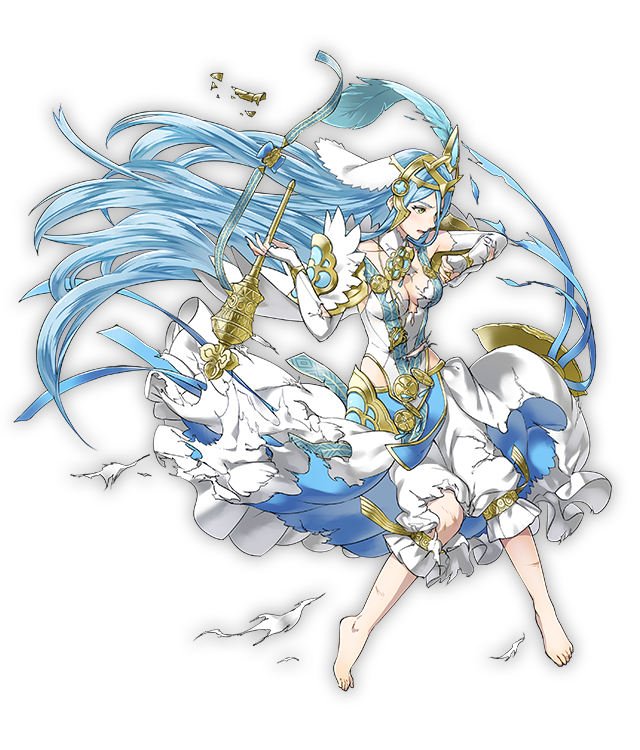 Corrin’s earlier life mirrored that of Azura’s.